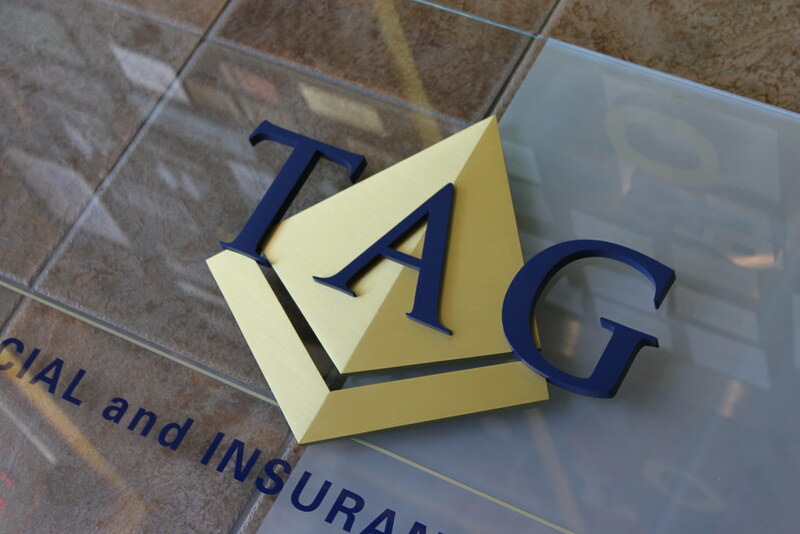 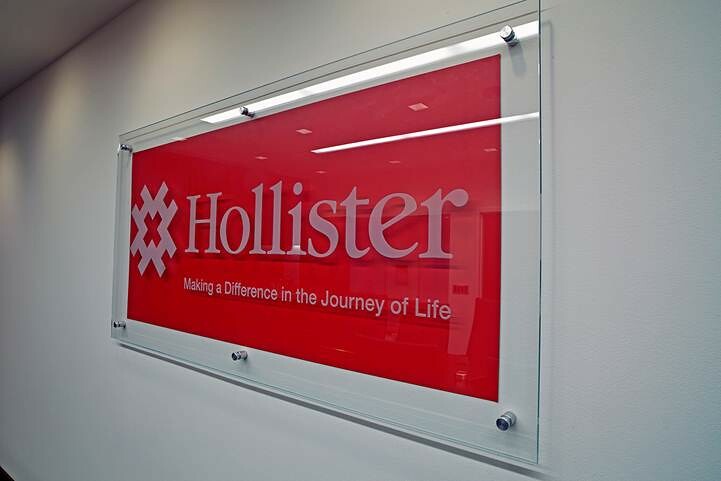 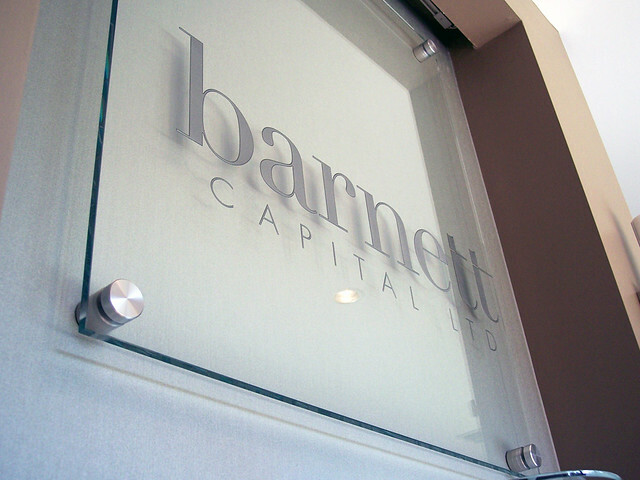 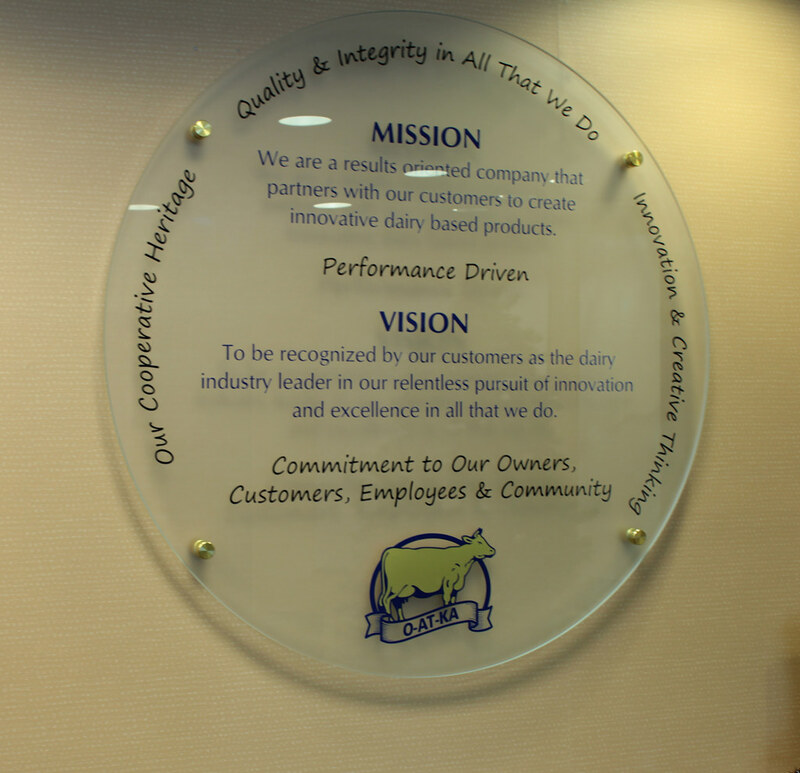 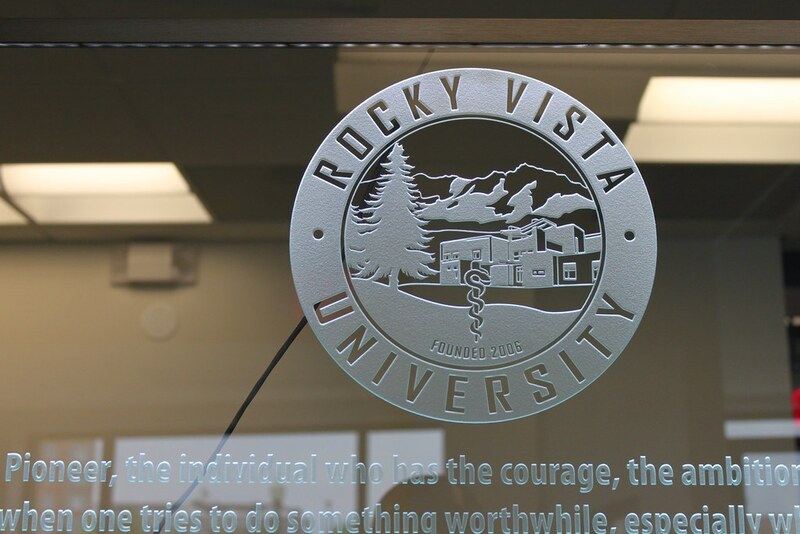 Etched and frosted glass signs offer a distinctive look. 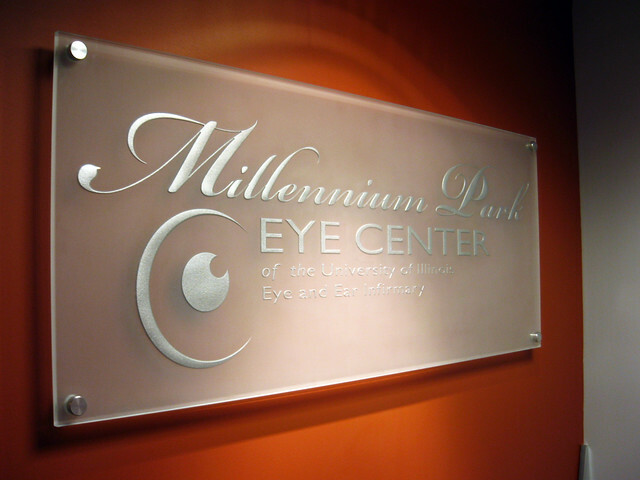 All glass signs are not created equal. 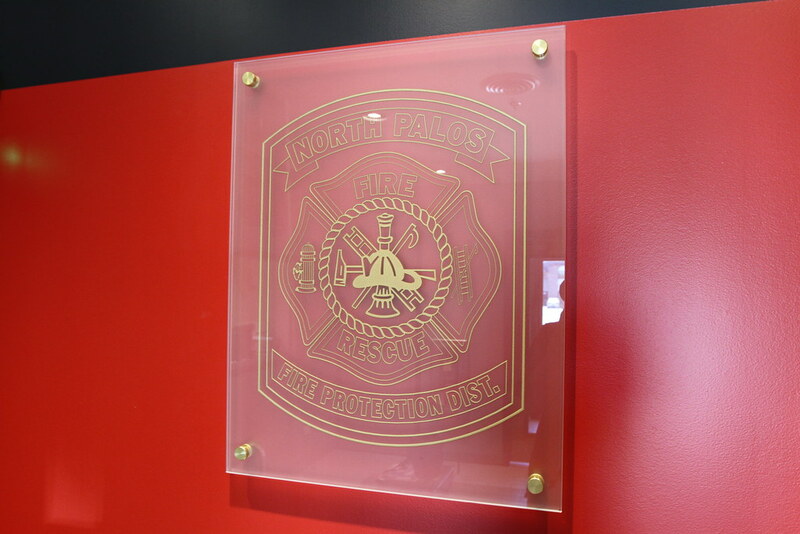 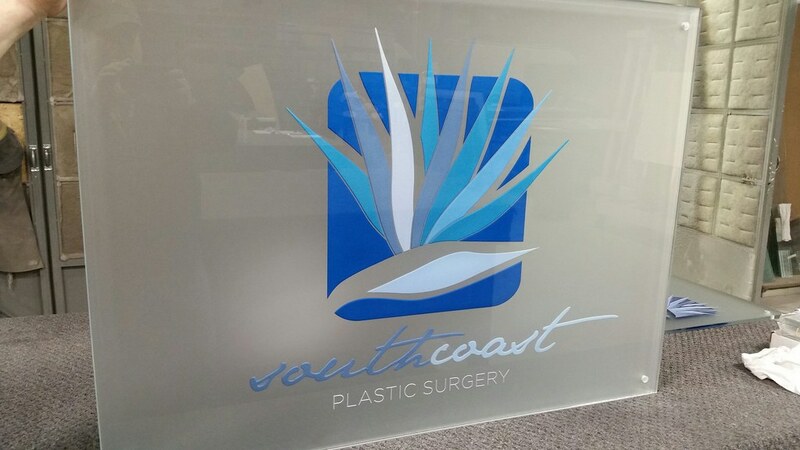 At Impact Signs, all of our custom glass signs started with etching or frosting on either the face of the sign or the reverse side. 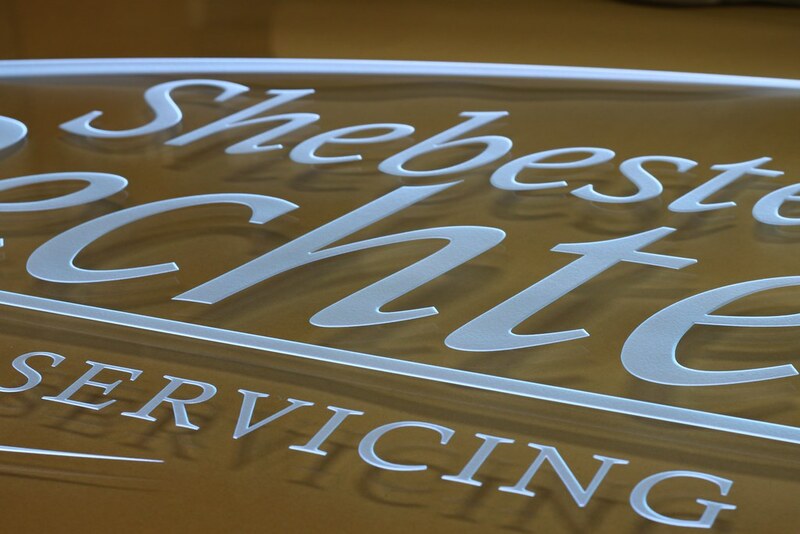 They are the highest-end signs we offer. 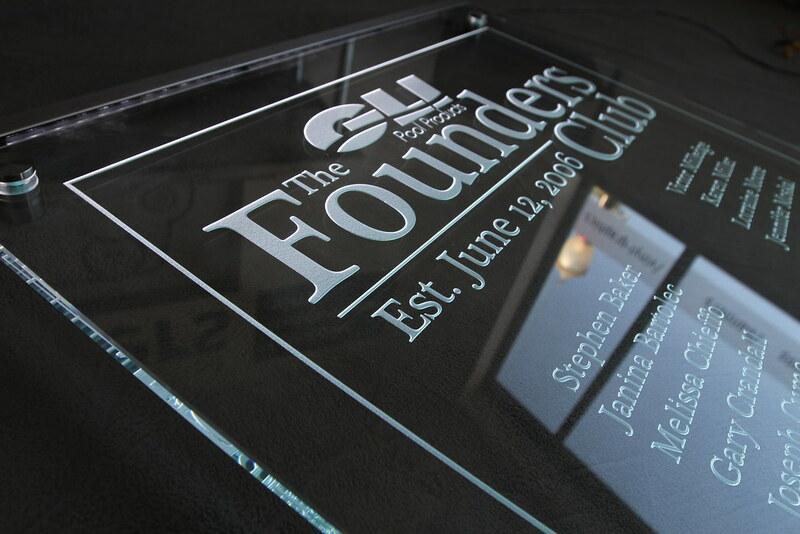 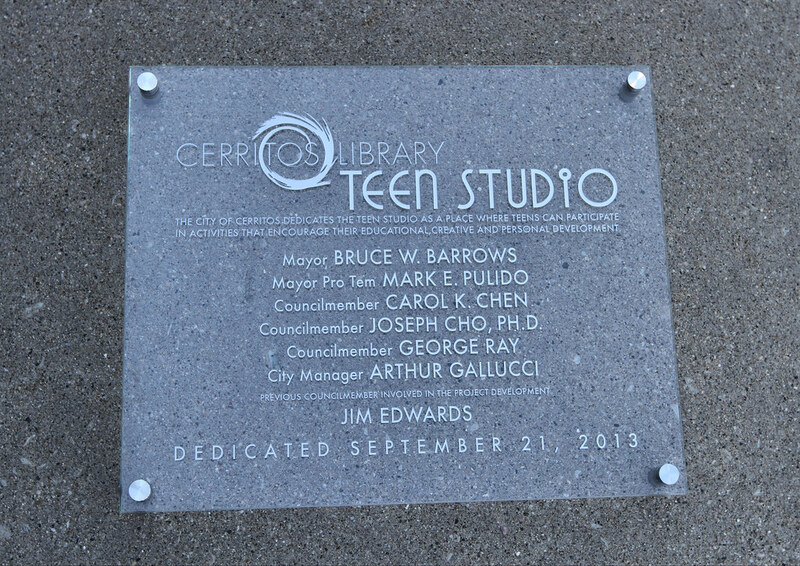 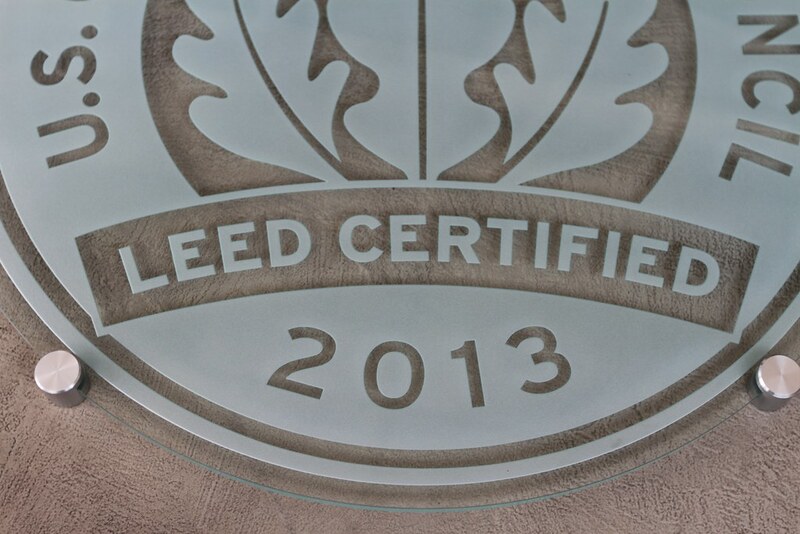 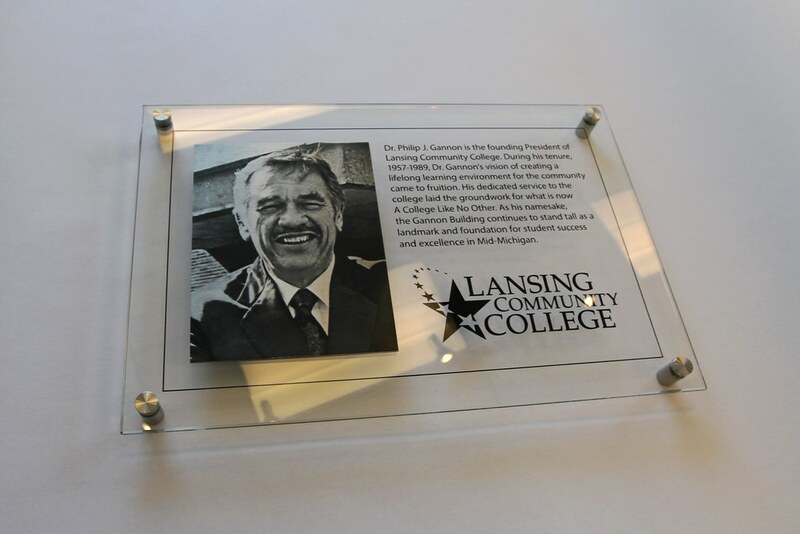 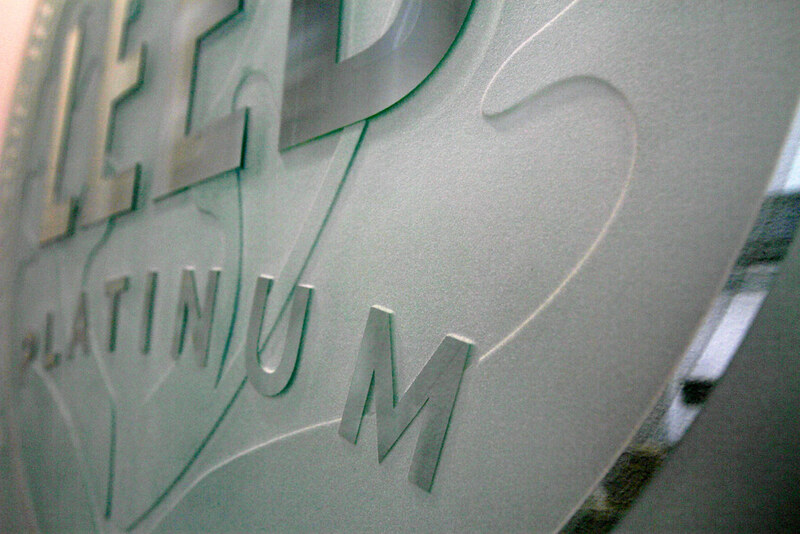 With our superior etching capabilities, even the finest text and most intricate logos are crystal clear. 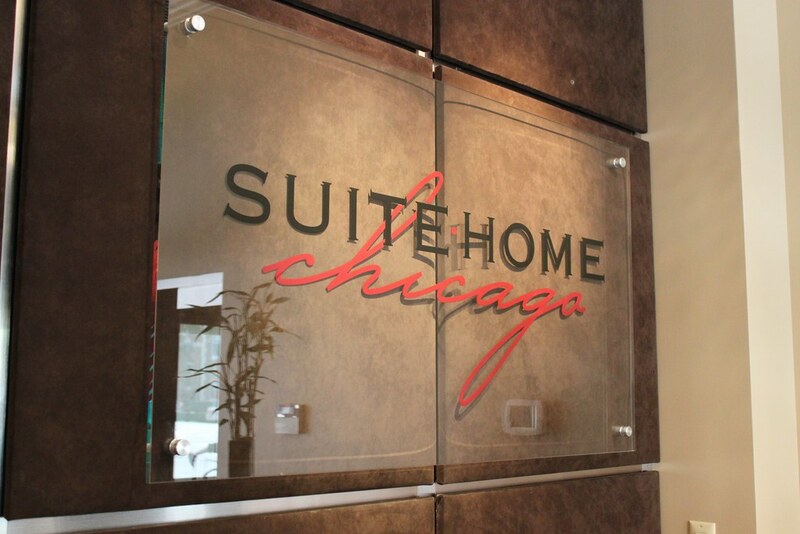 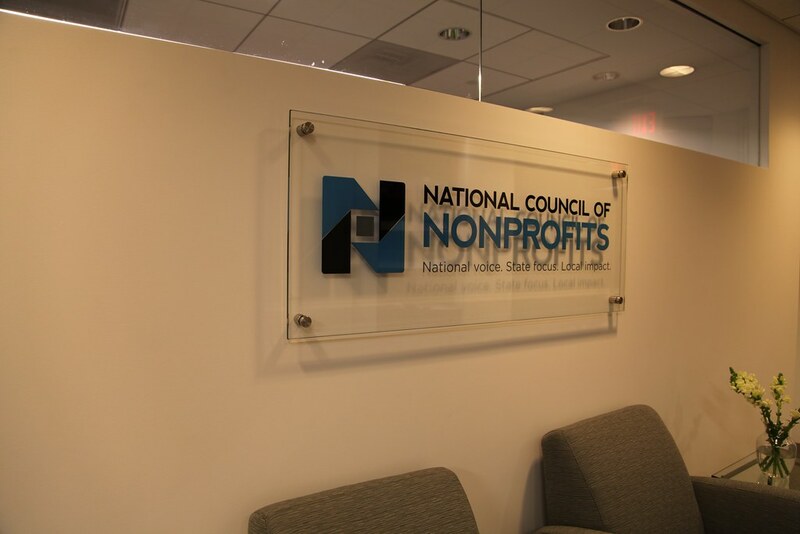 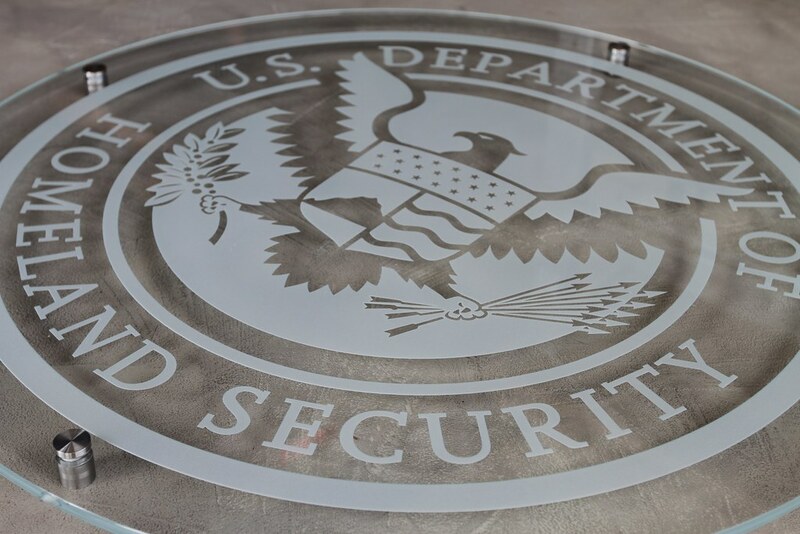 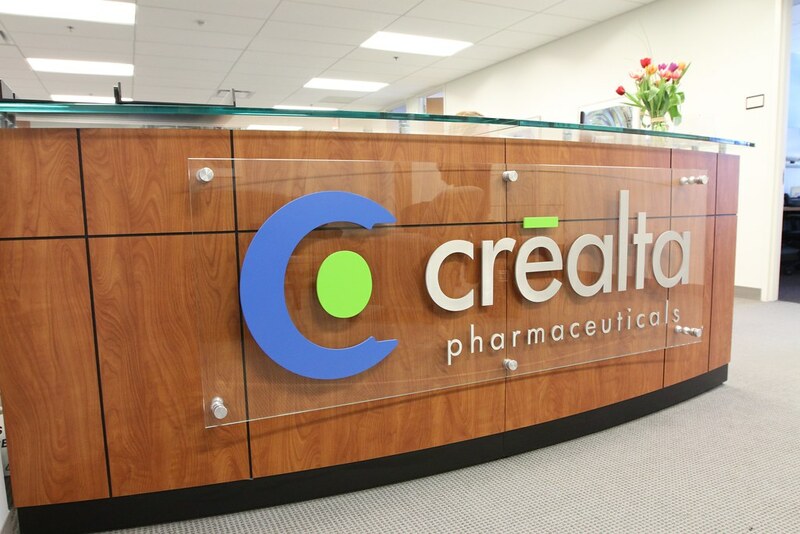 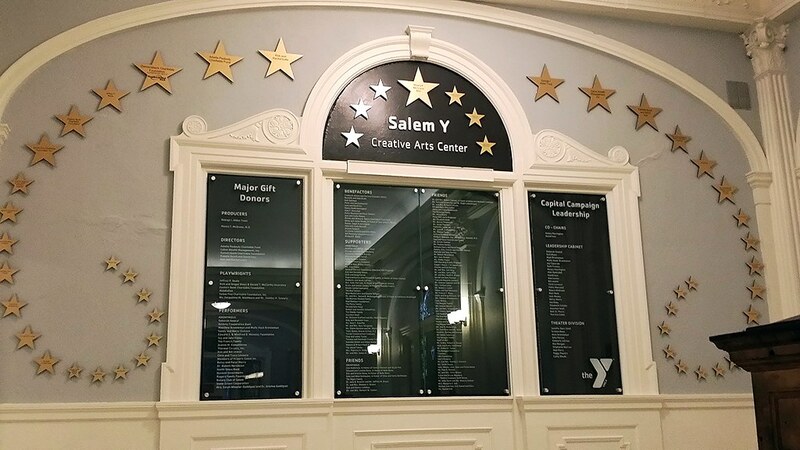 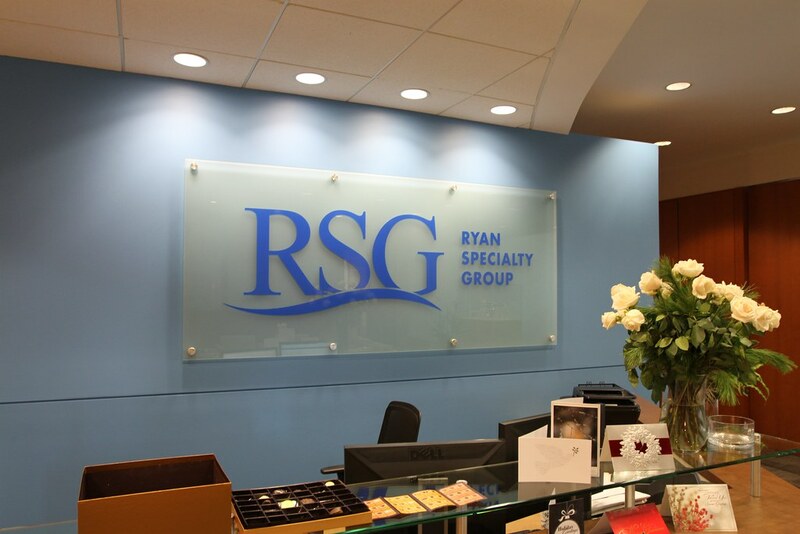 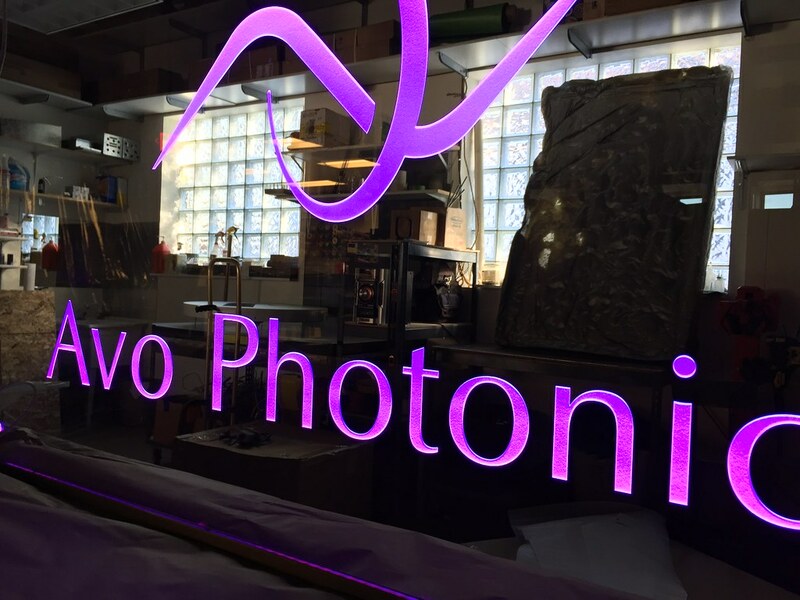 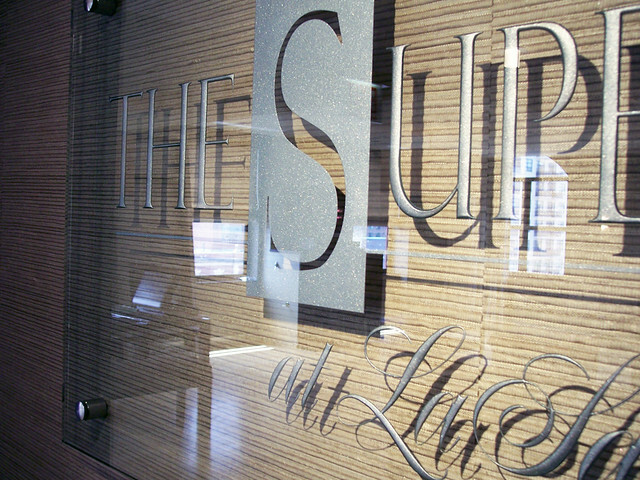 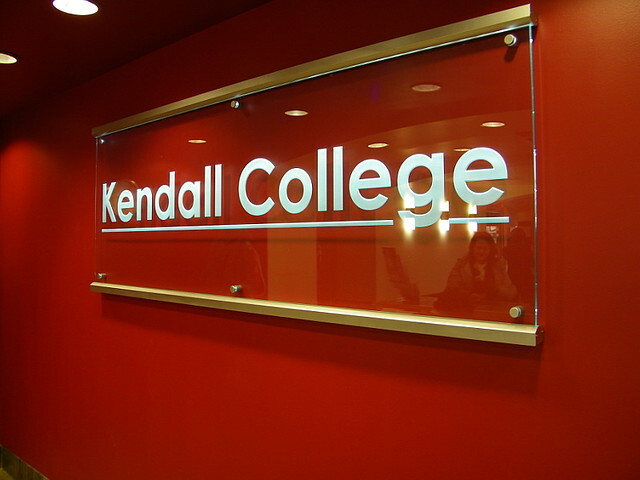 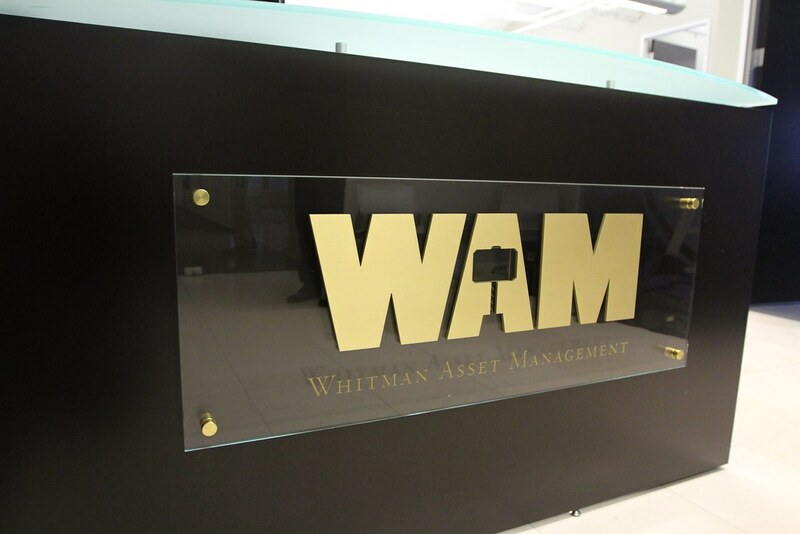 The result is a sign that doubles as a piece of high-end artwork Our etched glass signs can be edge-lit with low-voltage LED lights and all can be easily installed onto any wall surface, including typical office drywall, with the hardware and anchors we supply. 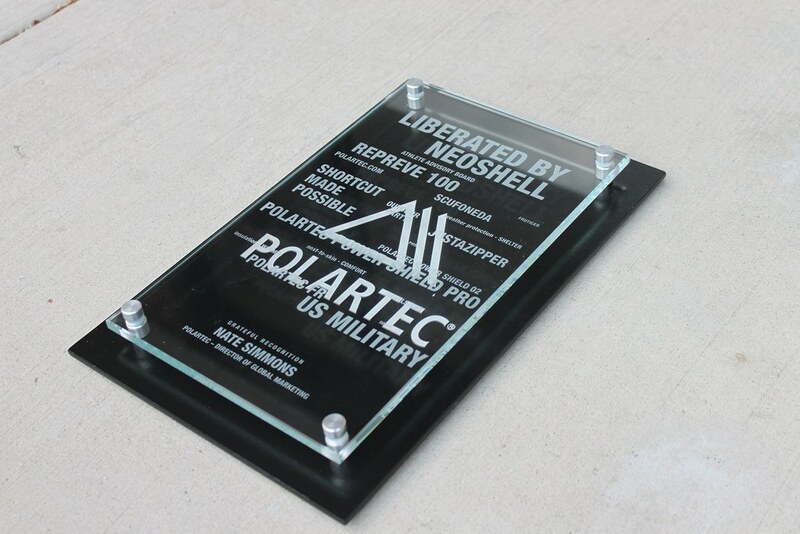 Etched and paint filled logo in thick clear glass. 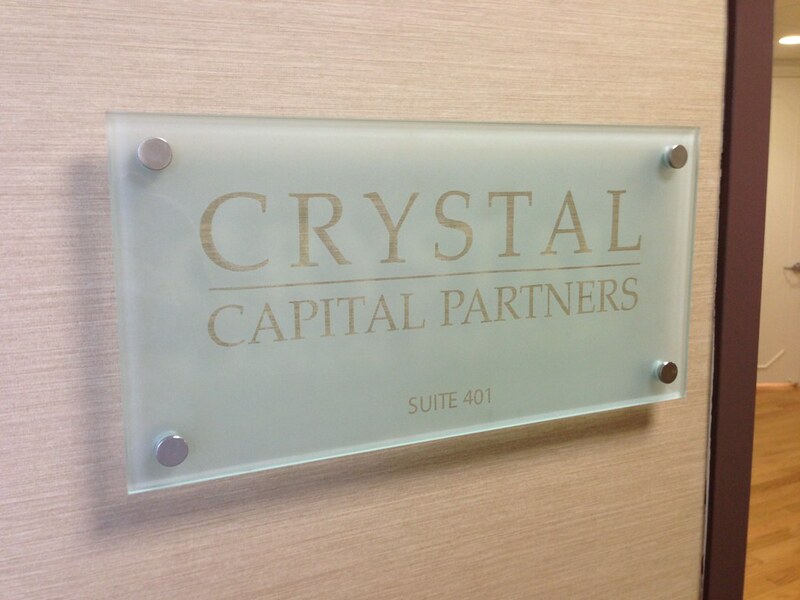 Clear glass room dedication sign with two color paint filled reverse etched letters. 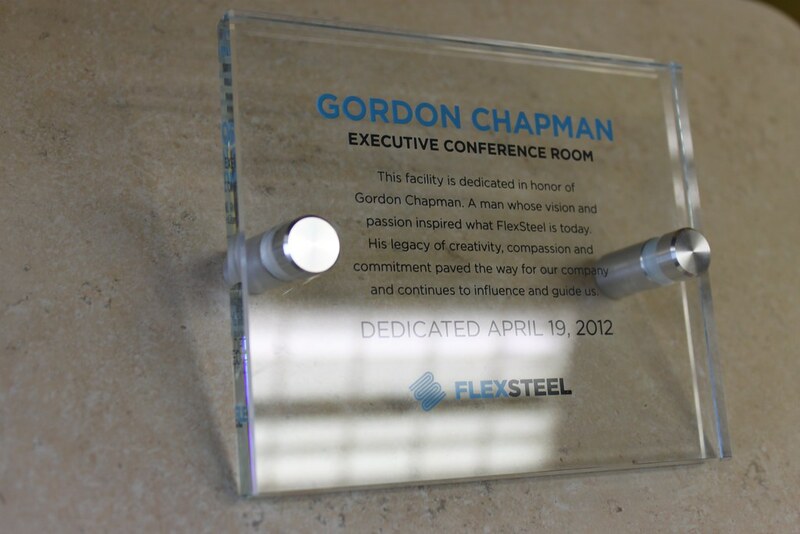 Installed with 1/2" Stainless Steel standoffs. 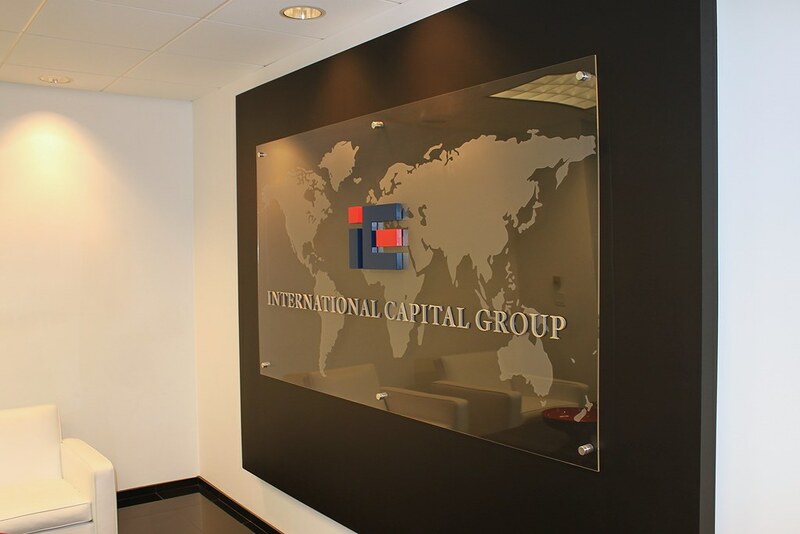 Impact! 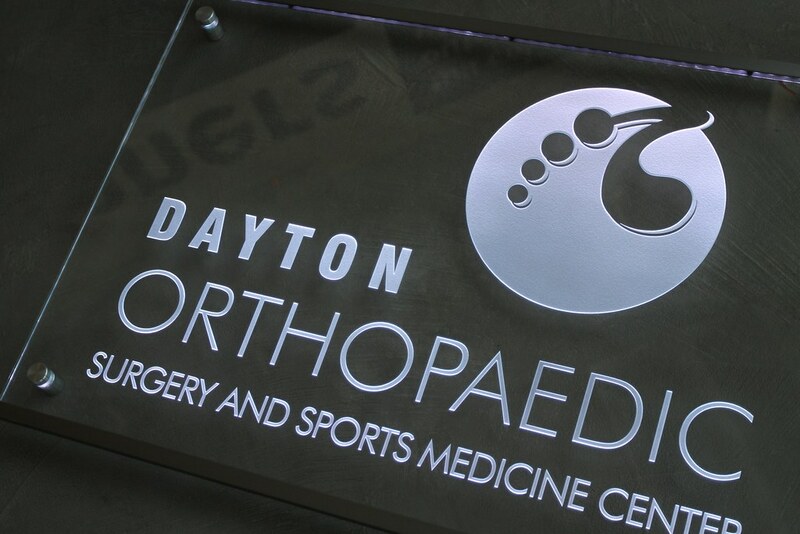 Signs can work with many sizes in glass. 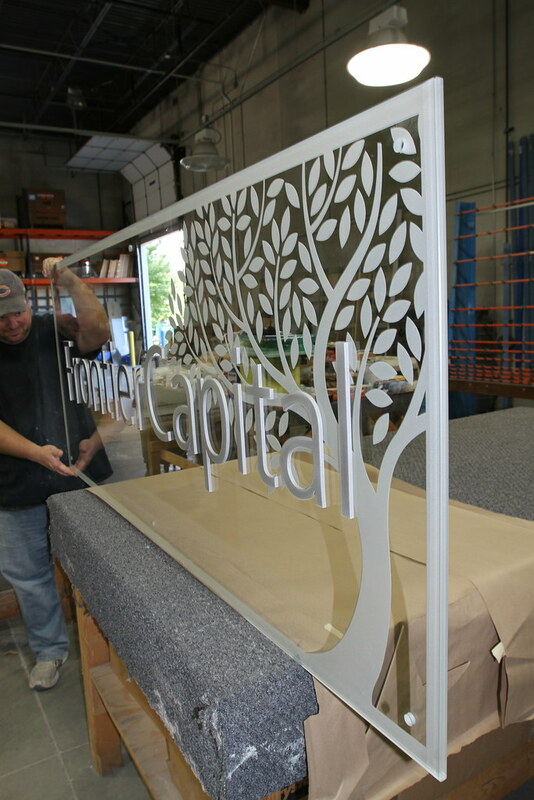 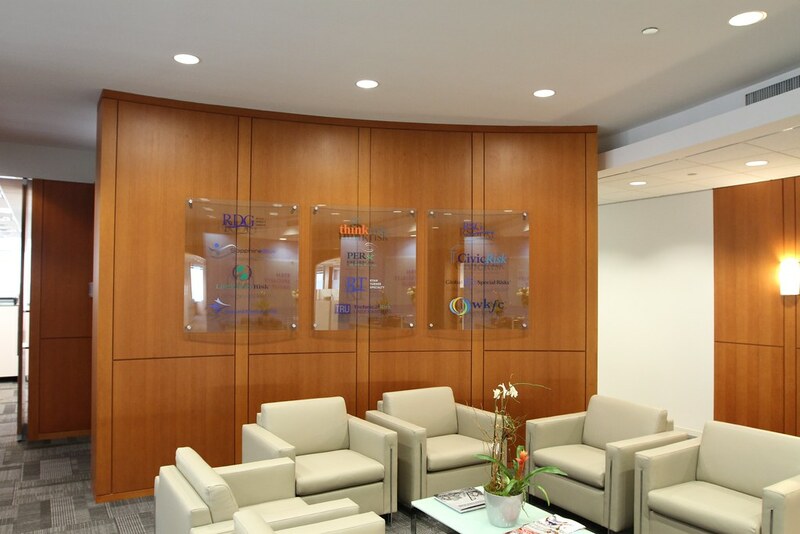 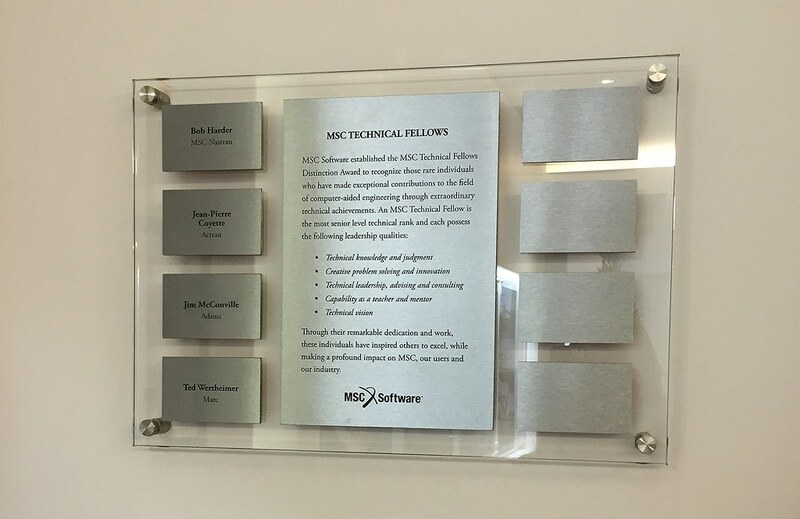 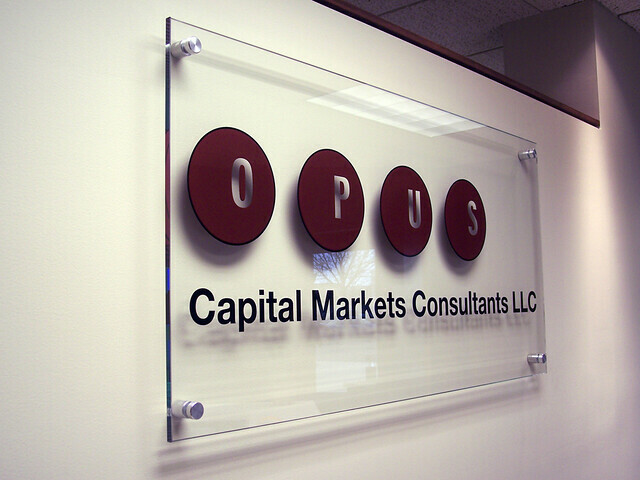 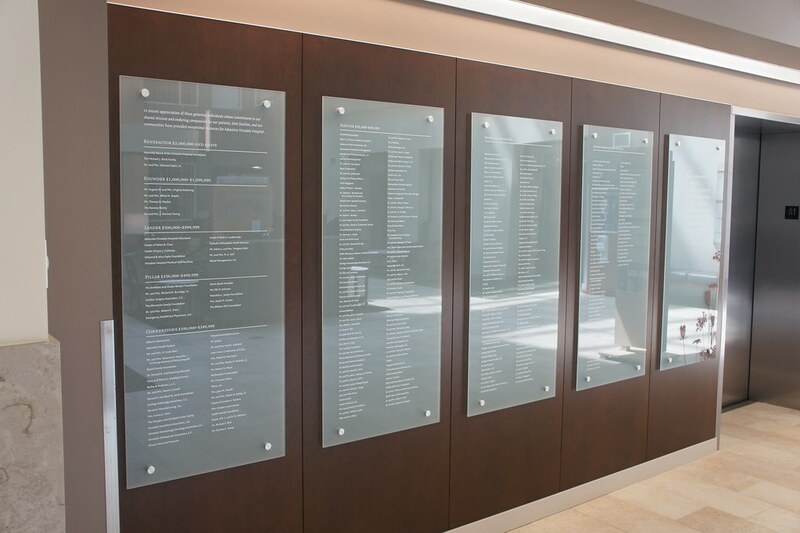 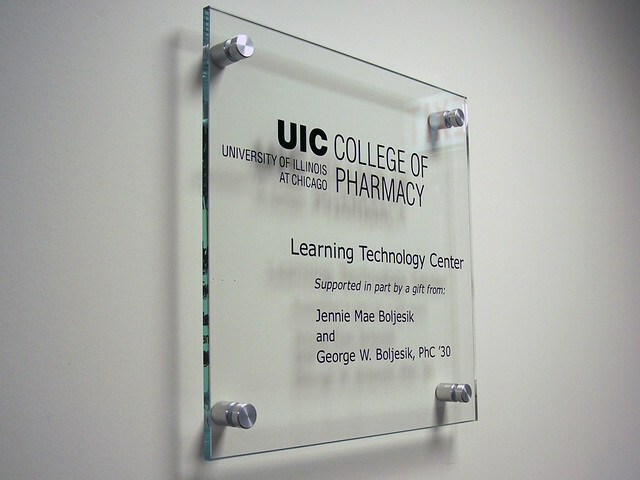 Clear Glass Panel Signs to recognize corporate partners. 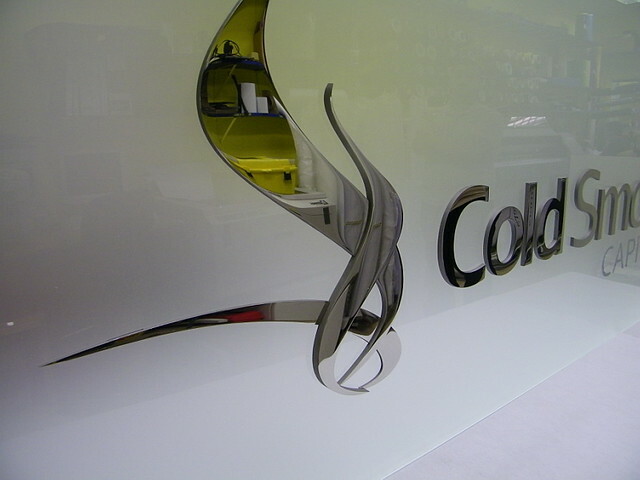 Panels are flat, installed on curved wall. 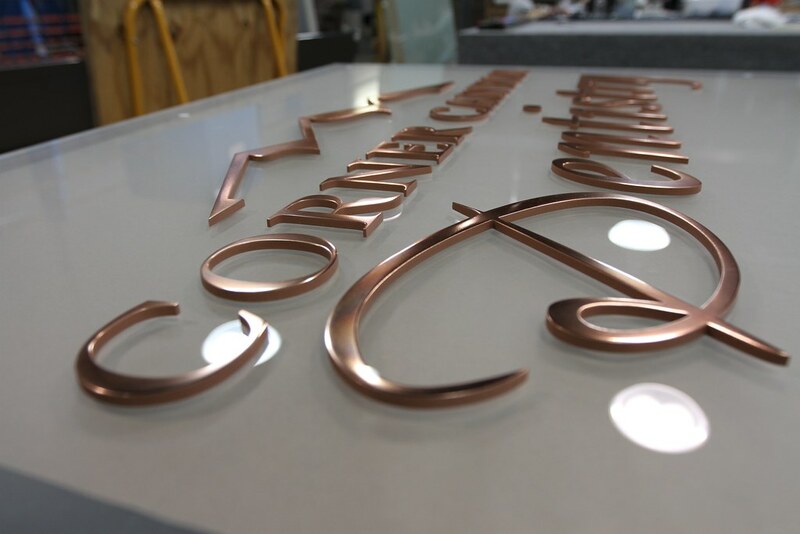 Corner Canyon Dentistry - Cut Copper Lettering, Polished finish, applied to face of Frosted Glass panel. 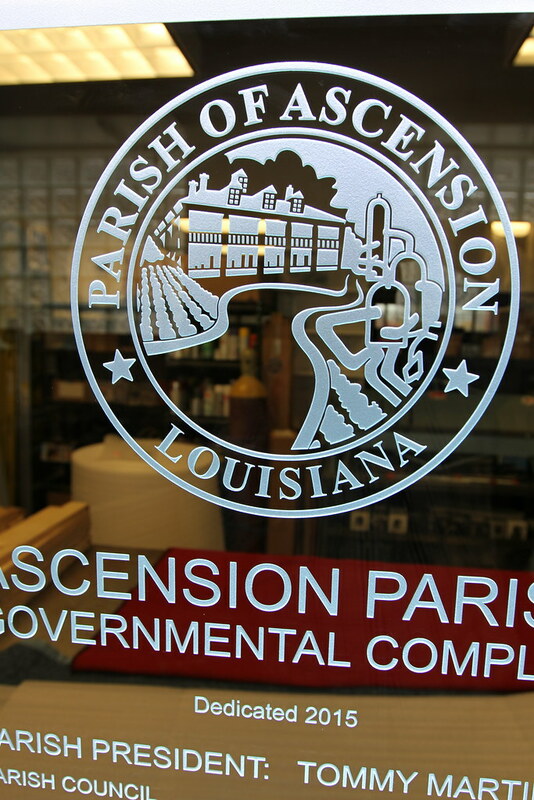 Interior Office Sign. 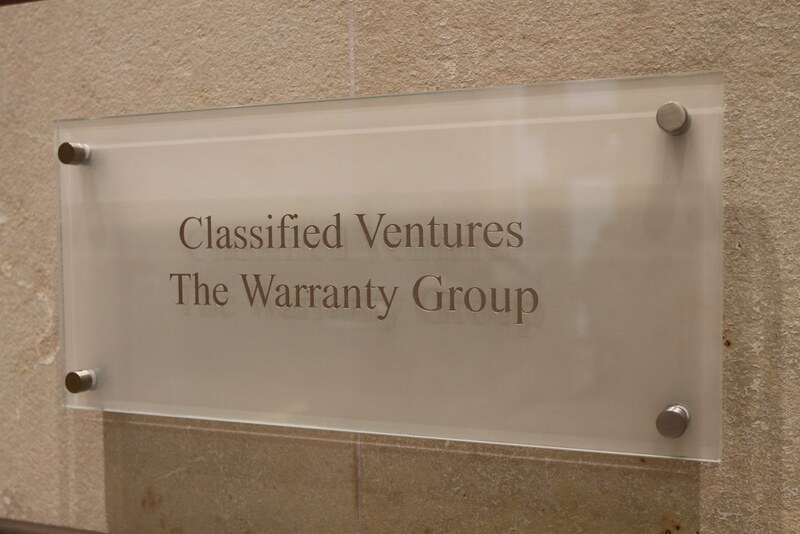 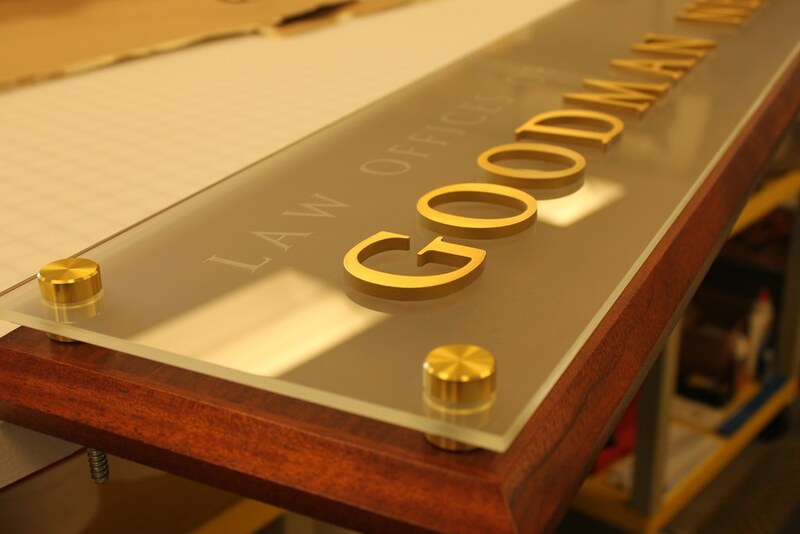 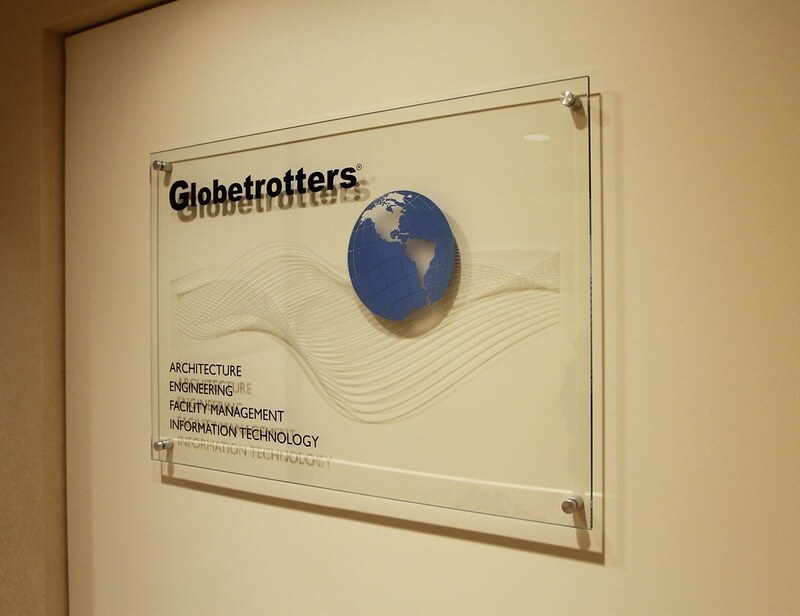 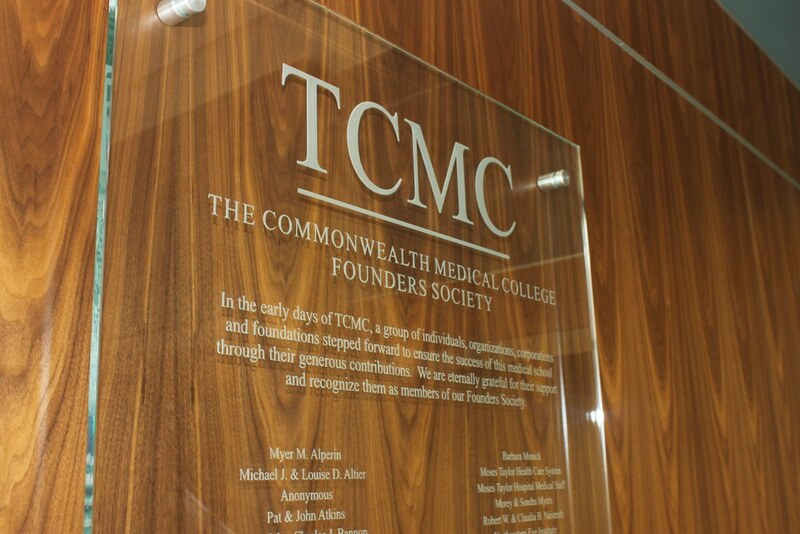 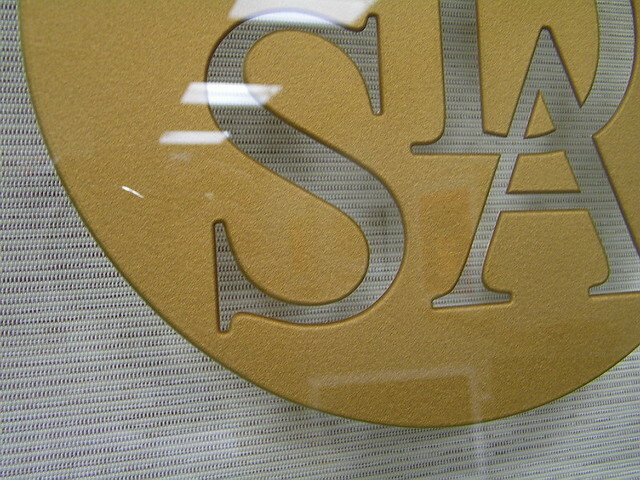 Etched glass lobby sign, with reverse etched logo. 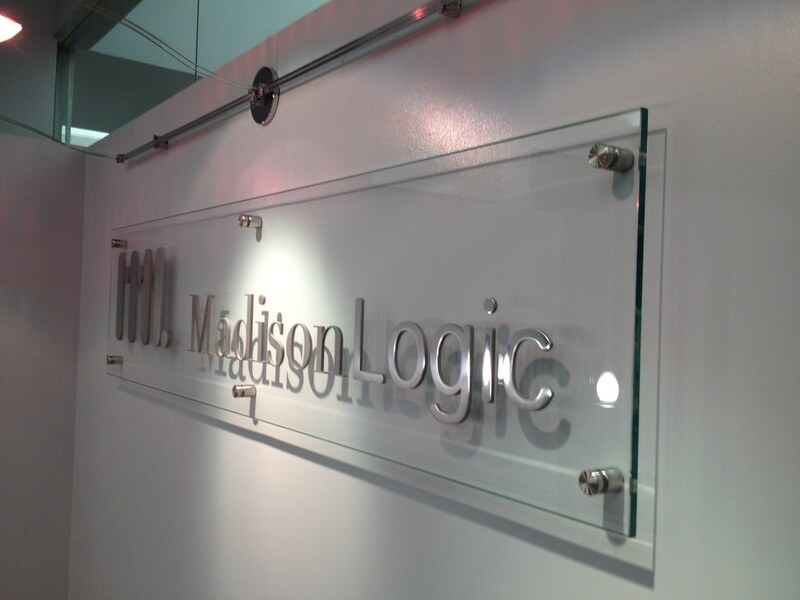 Edgelit illuminated with led lights in supporting rails.